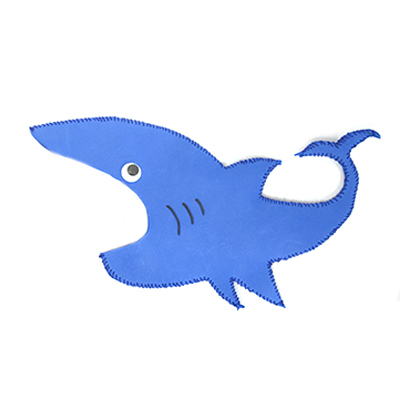 Practice scissor and sewing skills with this fun and functional shark pencil case! Perfect for summer, Shark Week, or back to school! 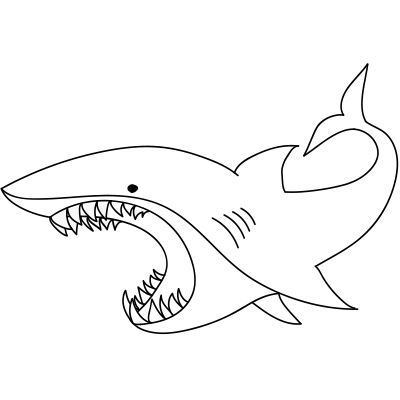 Print the provided template and cut out the shark shape. 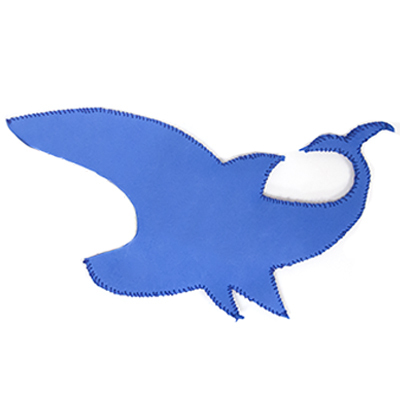 Trace the shark onto 2 pieces of blue foam and cut out. 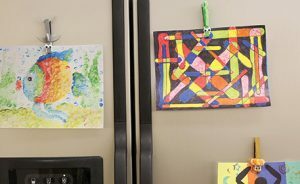 Then carefully use a needle and friendship thread to sew together. Do not sew the mouth closed. 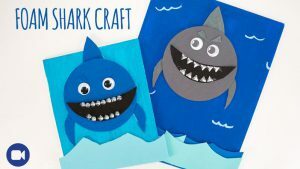 Glue a wiggly eye to your shark and add some gills with a marker or paint! 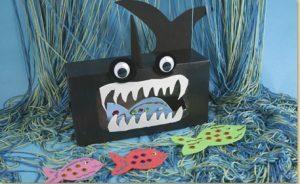 Cut out teeth from a sheet of white foam and glue inside the shark’s mouth. 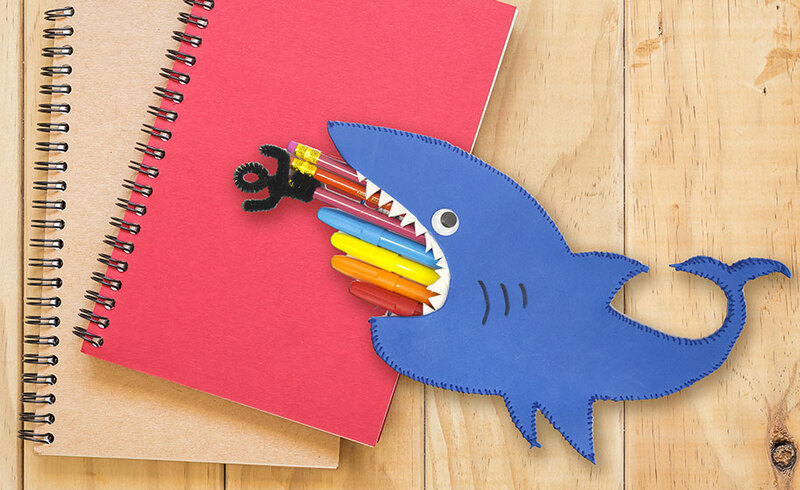 You are now ready to add some pencils to your shark pencil case! 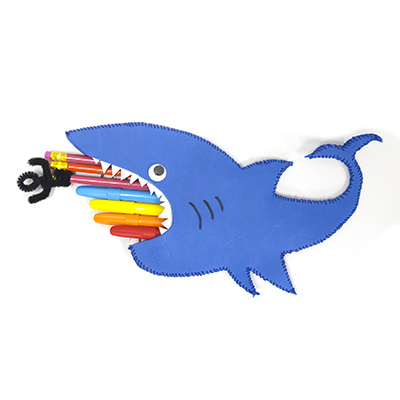 For added fun, create a fuzzy stick man pencil topper for the shark to try and chomp!